Many people impacted by a disaster, especially those with direct experience, endure temporary distress after the event, which can take days or weeks to diminish. Symptoms of temporary distress include trouble sleeping, becoming angry or upset more easily, problems at school or work, a sense of isolation, flashbacks or nightmares, and difficulty concentrating or listening. 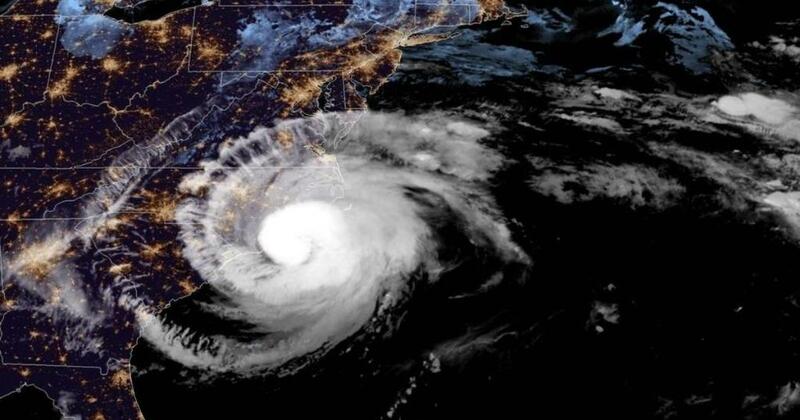 The loss of things like homes, jobs, valued possessions, loved ones, etc., that can be associated with a storm, is a stressful and potentially traumatic experience for people. Changes in social behavior are also possible, like increased aggression and domestic violence. This thread from @SamLMontano discusses the increase in domestic violence post-disaster. Valuable insight! Certain words can also be very triggering. "Life-threatening," "outbreak," or even references to specific events, like the Moore 2013 tornado, the Alabama tornado outbreak in 2011, or Sandy in 2012 can cause anxiety & distress for people who survived those events. Major events can also bring out positive responses, with a sense of community causing people to join together and help those in need to recover and rebuild. There are always positive stores floating around after a disaster that help showcase the caring side of humans. Post-disaster mental health tips: Stay informed, but avoid overexposure to news coverage. Keep an open dialogue with those around you (including children) about feelings and emotions. Learn what resources may be available to those impacted by the disaster to aid in recovery efforts. If necessary, seek the advice of a professional to help with emotional recovery from a disaster. Can't stress this enough. It's okay to be upset, hurt, angry, stressed, scared, etc. after a disaster. These are normal emotions & it can be extremely helpful to talk through them. I'm sure there many other resources available. Please link to them! Preparation process begins with a conversation with your loved ones. -What are the risks in your area? -Where would you go if evacuated? -What would you take with you? -What needs to be done to protect home/property? Make simple, manageable tasks to form a common game plan. Make sure you include your pets in your game plan and preparations! Visit ready.gov/animals to learn how to include pets of all sizes in your plans. THREAD: As some of you know, I’m currently taking a master’s course in Crisis & Emergency Risk Communication. I’m absolutely fascinated by this subject & have a newfound passion. I'd like to share some things I've learned & found interesting or useful. There may be a few items from other resources, but I will link to those in that particular tweet. 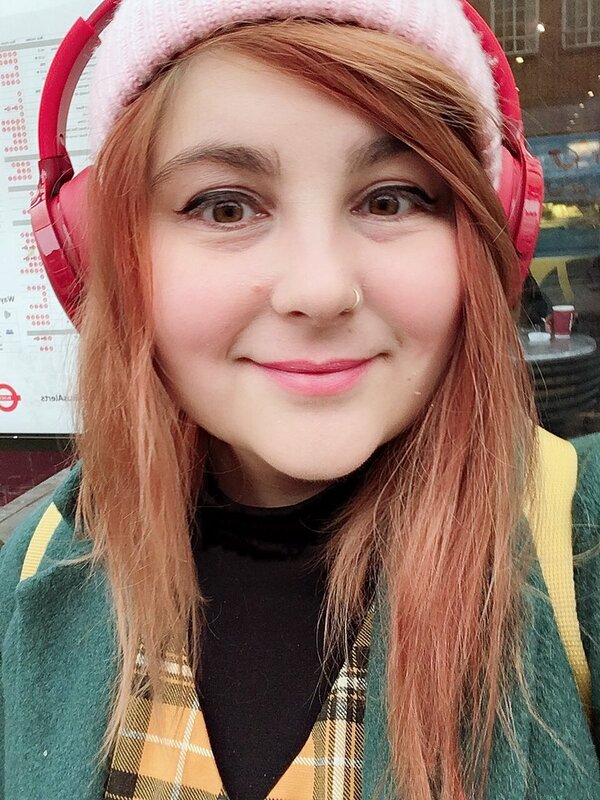 I will try and livetweet as much of #autismwomen as I can, and I’ll let you all know what talks I’m going to later on. Really excited!! Nightmare journey to #autismwomen but I’m finally here in a seat, ready to hear @Girl_by_the_Aga and @CatrionaSScot open the conference. For anyone who thinks Weymouth is overreacting. Watch this meeting w/ LEPC’s from Weymouth, Quincy, Braintree, Hingham & State Undersecretary of Homeland Security McMurray. Compressor proposal is a big fecking problem. 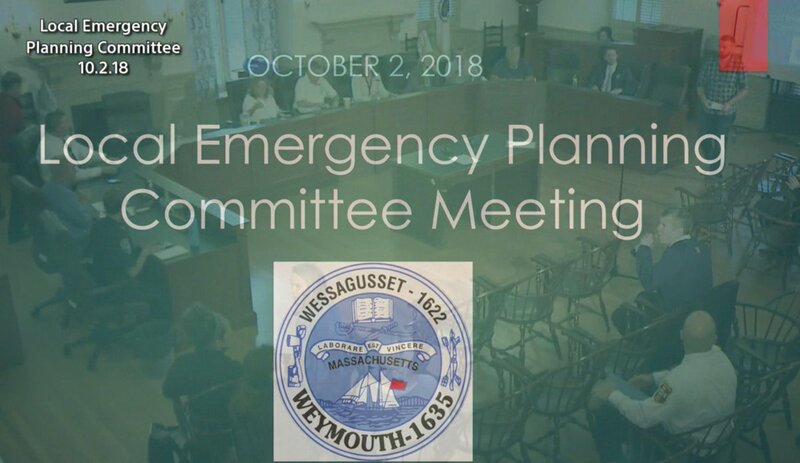 Some slides to follow from the Weymouth Local Emergency Planning Committee Meeting that included LEPC’s from Weymouth, Quincy, Braintree, Hingham & State Undersecretary of Homeland Security McMurray. 1. A couple of observations need to be made in advance of tomorrow’s Q2 US GDP release, to put it in proper perspective amid the deluge of political high-fiving that’s likely to ensue. 2. Throughout this recovery, quarterly GDP growth (often quoted on an annualized basis) has been highly volatile and uneven, revving up one quarter and slowing down the next. As a result, it's important not to confuse (or conflate) quarterly growth figures with annual ones. 3. Under Obama, GDP growth exceeded 3% in 8 quarters. In 4 of them, growth exceeded 4%, and in one it hit 5.2%. But because that growth was patchy and inconsistent, annual GDP growth never reached 3%.